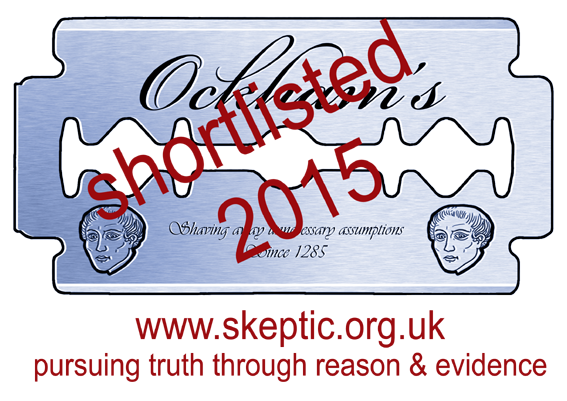 #BBCTBQ Debrief – 31 May – Is God The Problem? Another special edition debrief of BBC’s ‘The Big Questions’. A Scotsman Abroad will be joining me & callers to discuss Episode 18 of Season 8. 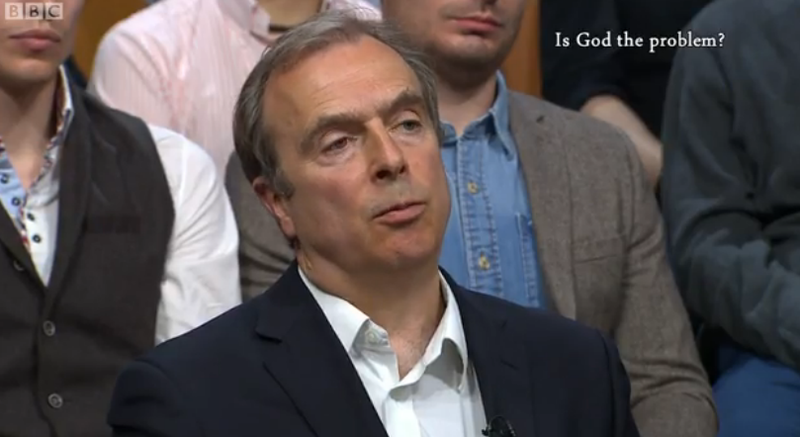 We tackle the question ‘Is God The Problem?’ and deal with Peter Hitchens’s unsophisticated views on atheists.